British workers’ pay grew at its joint fastest pace in over a decade, fuelled by further job creation, adding to suggestions that Brexit uncertainty is prompting firms to hire workers rather than make longer-term investment in equipment. Total earnings, including bonuses, rose by an annual 3.5 percent in the three months to February, the Office for National Statistics said, matching the median forecast in a poll of economists. Average weekly earnings, excluding bonuses, rose by 3.4 percent on the year. It was the first fall in that measure of pay growth since the middle of last year. 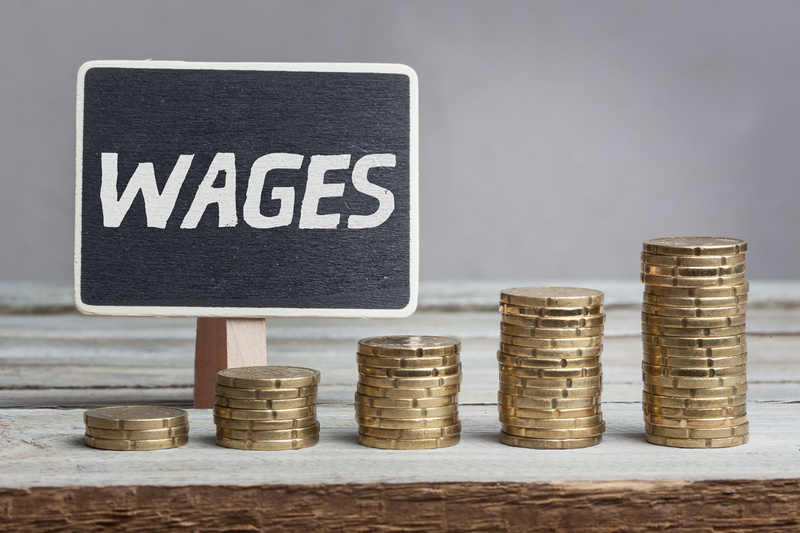 The strength of the labour market is pushing up the official measurement of wages more quickly than the Bank of England has forecast, leading some economists to think it might raise interest rates once the uncertainty about Brexit lifts.